Many people we support simply want company and conversation, whether they live alone and cannot see their family and friends as often as they would like, or if they are recently bereaved and are finding it hard to adjust. Loneliness can have serious effects on a person’s health and Home Instead Senior Care aims to prevent loneliness through companionship care. From giving you a hand with the weekly shop, accompanying you to your doctor’s appointment or to your favourite social group or event, companionship is simply being there for you or your loved one. If you need someone to make sure you’re eating healthily or just fancy popping out for lunch? No problem, our CAREGivers are there for you. We believe that age isn’t a barrier to adventure. We’ve also had a huge amount of success in helping older people start something new. Many of our clients have taken up new hobbies such as learning to dance, play instruments, knit and cook specialist dishes. If there’s something new you’d like to start, or an old passion you’d like to revisit, we can match you to the right person to help you achieve this. Whatever it is that you enjoy doing, we’ll find the right CAREGiver to support you and become your chosen companion. Home care with us could mean a fresh start, opening new doors to exciting new possibilities and friendships. We want you to live well, your way and our CAREGivers will help you do that. 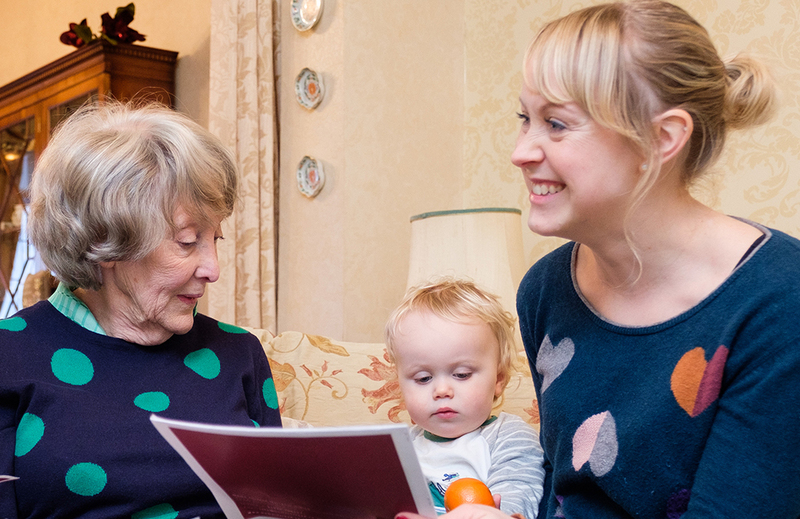 Book a free consultation with us and we’ll be happy to tell you more about our tailored companionship care services.